These days “selfcare” has become some what of a buzzword and it is popping up all over the place. 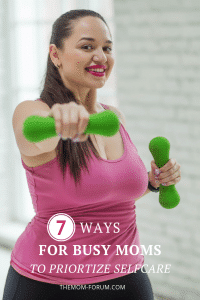 And if you are anything like me, a busy mom with little to no time for yourself, you probably roll your eyes at most of the things that come across your screen. Frankly the thought of “squeezing in” a facial or mani/pedi in a quiet spa or even managing to sneak in an uninterrupted hot bath at home is laughable to say the least. 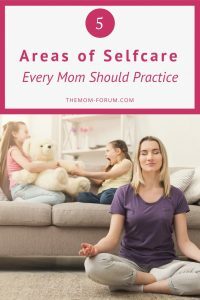 Selfcare is usually not at the top of the list for moms and for many moms it is not even on the list at all. 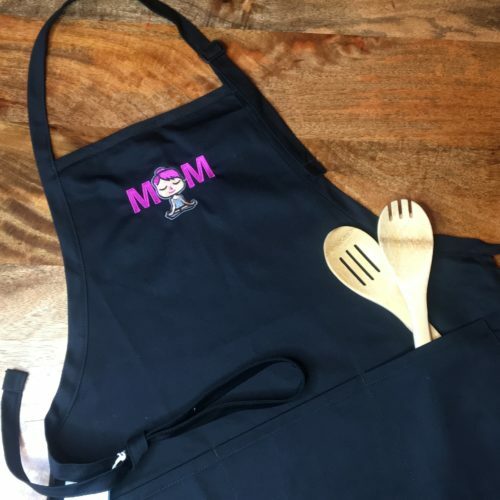 But as moms, selfcare is a necessity and it is possible to make it a priority. 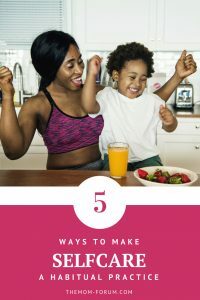 So here is a list of my favorite selfcare tips for moms that are actually realistic and easily applicable for the everyday moms out there struggling to prioritize themselves. 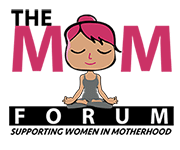 5 Areas of Selfcare Every Mom Should Practice. So you may know that selfcare is a necessity but you have no idea where or how to even start. You manage to squeeze in a mani/pedi here and there and maybe even a night a way from your kids but that is just not enough to fill your cup back up. Here are 5 areas of selfcare you should focus on. 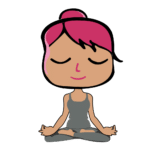 5 Ways To Make Selfcare A Habitual Practice. 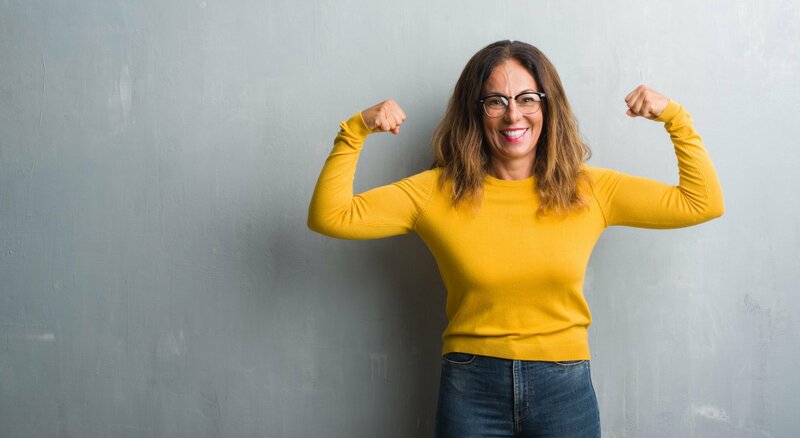 You may know that you need to practice selfcare and you may even know exactly what you need to be but you just can’t seem to make it a regular part of your life. It seems impossible to fit yet another thing into your very crazy schedule. But with a little intention, you can absolutely make selfcare a habitual practice. 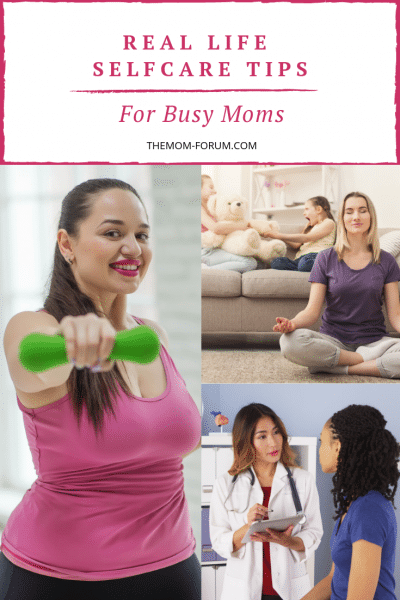 7 Ways Busy Moms Can Prioritize Selfcare. Mom life is busy to say the least. There is a never ending to-do list that includes everything from making sure your kid stays alive to keeping toilet paper in stock. 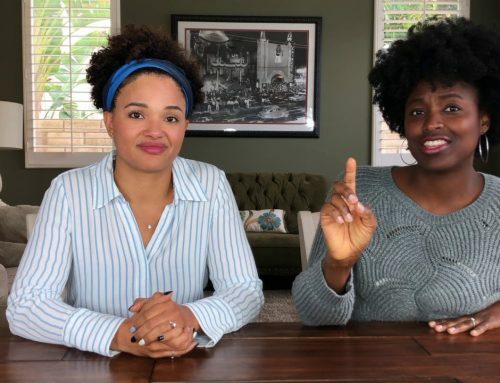 So much so that selfcare can easily be dropped from the to-do list but here is a list of actionable ways to prioritize selfcare. 10 Medical Appointments That Every Mom Should Make. One of the things that moms are notoriously bad about…getting to the doctor. If our kids get sick we will take a day off and drive across town to make sure they get the best care as quickly as possible. When mom isn’t feeling well, we tend to wait till we can’t function properly before tending to the health problem. 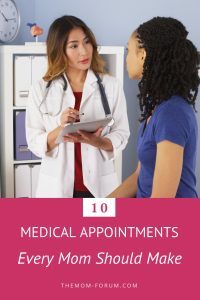 Taking care of your mental and physical health are very important parts of selfcare so here is a list of medical appointments you should make now. How do you manage to prioritize selfcare for yourself? Share in the comments below.